Tasting Note: Colourless, crystal clear. Surprisingly odd nose of chilli and sweet pepper. Not too overwhelming taste of spicy chilli. 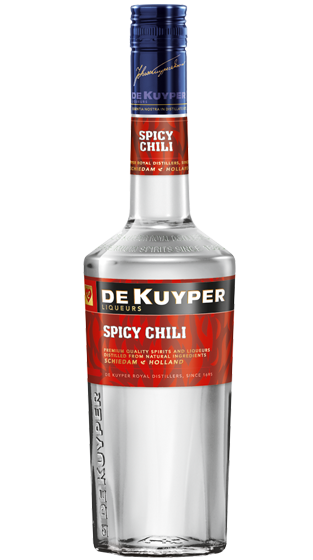 Good balance between sweet and spicy. Amazing for firing up exciting cocktails.